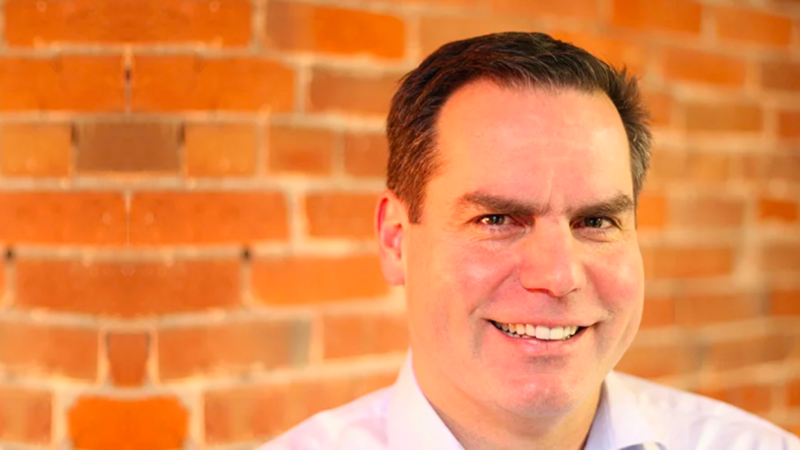 Vancouver High-tech industry veteran Don Wadsworth joins the Jostle team as Vice President of Sales. In this capacity, Don will lead sales and customer success activities and will be a key architect of Jostle’s growth. Don has a rich professional history spanning over 20 years with senior leadership experience in direct and channel sales, marketing, product management and engineering. Throughout his career, Don has skillfully led teams to deliver significant revenue growth via numerous new product introductions and high-value customer acquisition and retention programs. Jostle (www.jostle.me) is a new breed of enterprise software that glues companies together. It helps them connect their teams, reveal hidden expertise and engage their employees.